KABUL -- Elements of the Taliban are open to talks with the Afghan government, US Defence Secretary Jim Mattis said Tuesday (March 13) as he arrived in Kabul on an unannounced visit. Mattis flew into the Afghan capital two weeks after President Ashraf Ghani unveiled a plan to open peace talks with the Taliban. "It may not be that the whole Taliban comes over in one fell swoop, that would be a bridge too far, but there are elements of the Taliban clearly interested in talking to the Afghan government," he told reporters aboard a military jet. 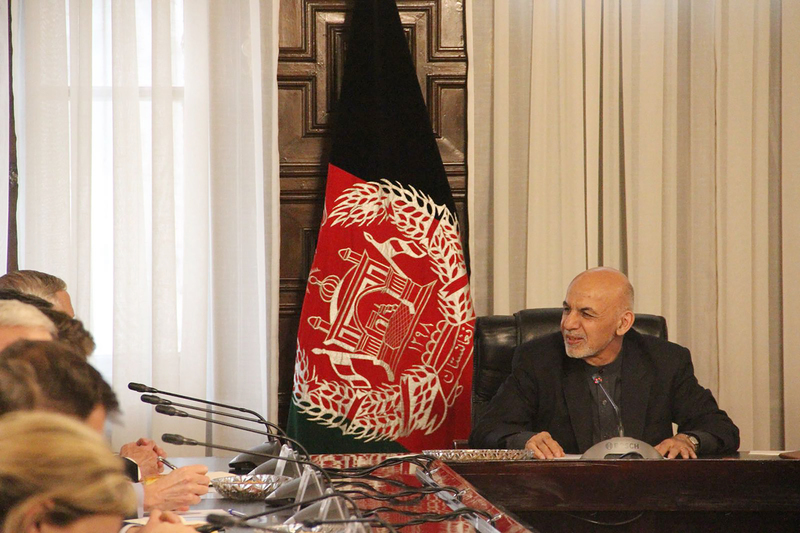 Ghani's peace plan includes eventually recognising the Taliban as a political party. In return, the militants should recognise the Afghan government and constitution, a perennial sticking point in past attempts to open talks. The insurgent group has said it is prepared to negotiate with the United States but so far has given no formal response to Kabul's offer for negotiations. "Right now we want the Afghans to lead and to provide the substance of the reconciliation effort," Mattis said. Thanks to the political process, Afghanistan is now looking towards victory, he said. "What does that victory look like? It's a country whose own people and their own security forces handle law enforcement and any threats... certainly with international support for some years to come," Mattis said. "It's all working to achieve a political reconciliation, not a military victory," he said. "The victory will be a political reconciliation." Mattis also discussed Afghan-Pakistani relations, upcoming elections, counter-narcotics operations and Afghan refugees in Pakistan in a meeting with Ghani at the presidential palace, according to Ghani's Twitter account. 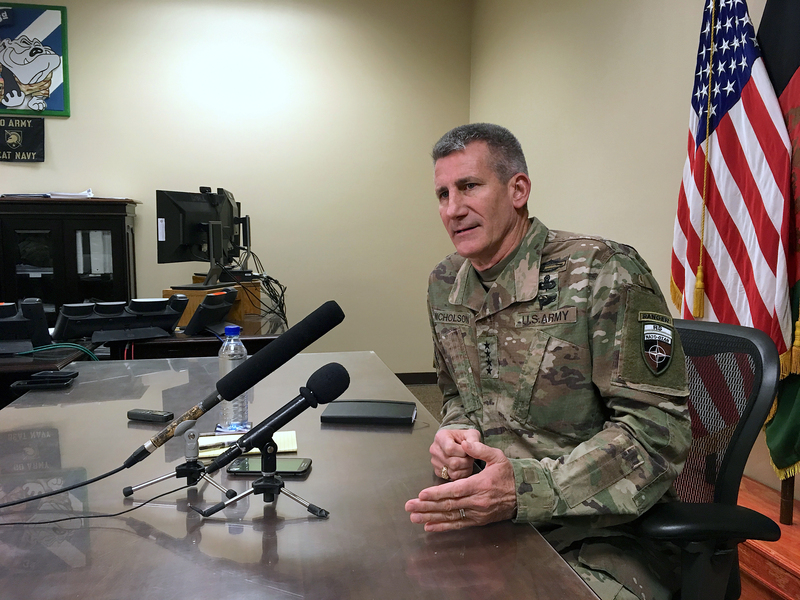 An intensifying air and ground campaign is 'only going to get worse' for the Taliban, said US Gen. John Nicholson. Silence over Afghan President Ashraf Ghani's peace plan announced late last month indicates the Taliban is pondering its next move, say observers.